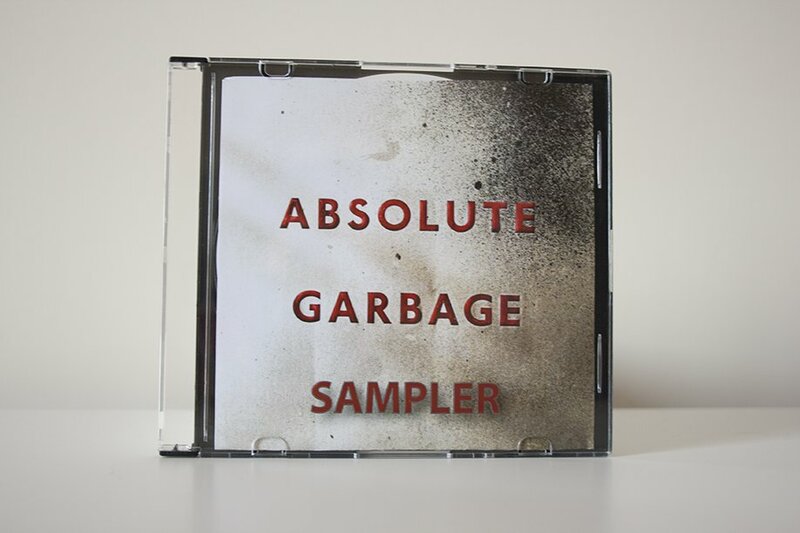 Promotional sampler CD, containing six track’s issued ahead of the release of Absolute Garbage. Custom inhouse CD-R produced for the Australian market. Comes in a paper sleeve with full colour artwork and custom graphics on the disc.